The Grand Finale of the Greatest Adventure Game of all Time! 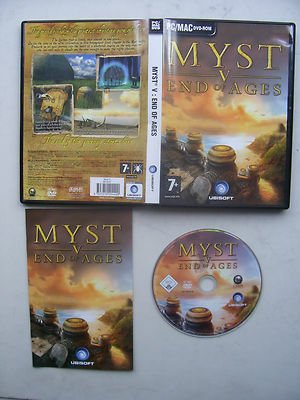 The burden that a family once shared is now yours...Decide the fate of the D ni civilisation in the triumphant final chapter to the MYST saga. Embark on an epic journey into the heart of a shattered empire as the only explorer who can still save it, should you be wise enough to make the right choices.